4 Sailwing Lane, Hilton Head Island, SC, 29926 - Photos, Videos & More! Huge price improvement!!! This gorgeous marina front home site just got better. This lot is ready for you to build your dream home. Build now or buy at todays low prices and build when you are ready. No time frame that you have to build in. 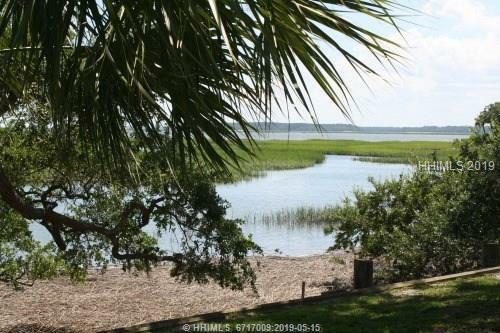 Overlooking the marina and just steps to the South Carolina Yacht Club, this lot is in an area of upscale town homes. If you are a boater, package the 48' slip with this lot and you have everything you need for a great lifestyle.